Former TNA champion Drew Galloway appeared at NXT Takeover: Orlando before the start of the main event. He was acknowledged on camera using his old WWE name of Drew McIntyre. The Scottish wrestler confirmed with ESPN afterward that he has signed a new WWE deal to be part of the NXT brand. ”I’ve won championships all across the world, I’ve helped build brands. So what’s the next logical thing for me to do? 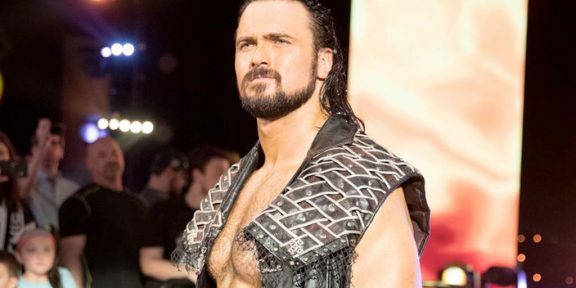 It’s to come here and win the NXT title,” McIntyre told ESPN.COM. “If that’s not clear enough for everybody, Drew McIntyre has signed with NXT,” he added. On February 27, he announced his departure from TNA after a two-year stint with the company. 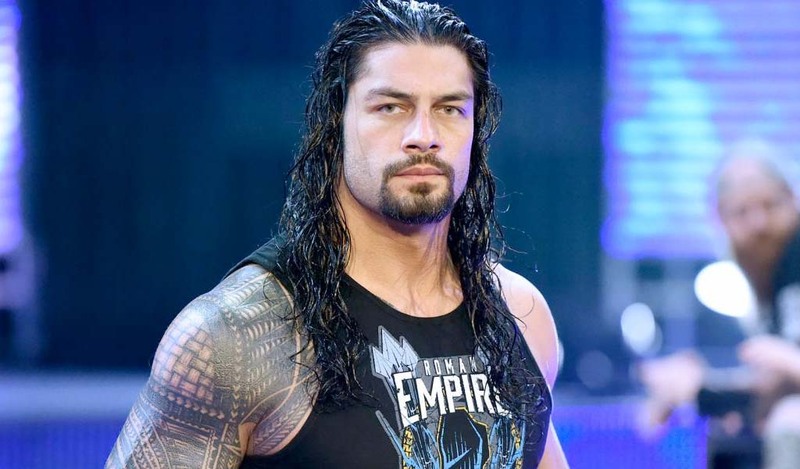 Prior to that, he spent three years in WWE developmental before he was called up to the main roster in August 2009, but was released from his deal in 2014. His last act in WWE was being a member of 3MB. This time around, Drew McIntyre will be far from being just an act and will most likely be part of the main event picture immediately.